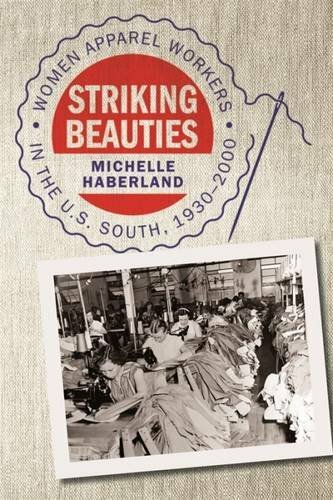 Department of History and CLASS Faculty member Michelle Haberland’s, Ph.D., latest book Striking Beauties: Women Apparel Workers in the U.S. South, 1930–2000 (University of Georgia Press, 2015) was awarded the Southern Historical Association’s H. L. Mitchell Award. The H. L. Mitchell Award is given for the best book published on the southern working class. The H. L. Mitchell Award is given in recognition of a distinguished book concerning the history of the southern working class, including but not limited to industrial laborers and/or small farmers and agricultural laborers. Her book examines the apparel industry’s impact on gender transformation and Southern economic development from its greatest expansion in the south in the 1930s to the demise of its southern branch at the end of the twentieth century. 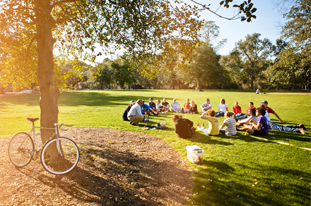 Haberland is an Associate Professor of History at Georgia Southern University and previously served as the Director of Women’s & Gender Studies. 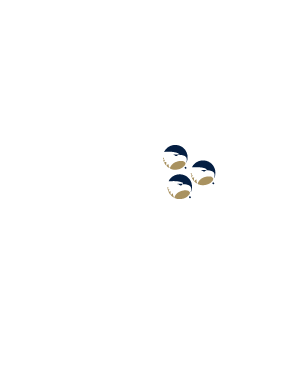 She holds a Ph.D. from Tulane University (2001) and joined the Department of History in 2002.